Have Salman Khan and Farah Khan joined hands for a project? Is Farah directing Salman in a film that will be jointly produced by Farah and Salman's production companies? That's the latest gossip in tinsel town. The news gains credence because Salman and Farah have been bonding like never before. Of course, they have always been thick friends, but their friendship has only cemented since the past few months. "Yes, I've heard this one, but the truth is, I am still undecided about my next project. I want to go on a vacation once Tees Maar Khan releases. The script I am working on is partly ready, but the question of casting anyone doesn't arise till the writing is complete," Farah clarifies. It would be interesting to see the Queen of Masses directing the King of Masses, wot say? In a reality show, Farah Khan once expressed her desire to make a film with Salman Khan and now the time has come to prove her words. Very soon Farah Khan would direct Salman Khan in her film. After Farah wrap up with ‘Tees Maar Khan’, she would start working on her new project with her new found friend. On being asked about her new found interest in Salman, Farah said, “Well, this has been in the pipe line for long but now I feel the time has come where I need to do something seriously about it. And imagine the outcome of two mad people getting together. 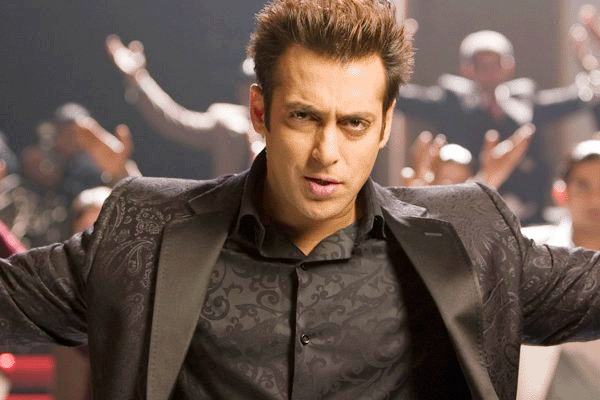 I think I`m mad and Salman is madder. After I finish with TMK, I am considering working on our plans to doing a film together.